This hands down tops the to-do list of how to write content that could go viral. To write brilliant content, you must first know what you are talking about. Because, duh how will you write anything if you are not well versed with the subject you are writing on, let alone writing content that goes viral. Once you have recognized your niche, it is time to climb up the ladder within it. This calls for extensive research on topics related to your area of concern. We cannot emphasize enough on how important this is. Imagine blogging about finances, shares or the stock market without keeping up with the trends in the market! What a disaster this could lead to, not only to yourself but also to your readers who may follow your advice. The readability of your content plays a keen factor for getting people engaged to it. Viral content is always easy to comprehend by everyone. The most meaningful content, too, may get ignore if it is not properly understood by its readers. People do not go about sharing content they do not understand in the first place. Bottom line: Cut short the complexities in your content, keep crisp and easy to understand. Your readers are probably bombarded with a lot of blog posts on their news feed every day. The internet is a fickle place; your article is just a blip on someone’s timeline as they are scrolling. You have to catch their attention in a few seconds and the best way to go about this is choosing a unique featured image for your article. for engaging, funny or contextually relatable photos online. •	Never use copy righted images! •	Size it right. The last thing you want is a pixilated, grainy featured image. Your headline is the face of your content. They say, do not judge a book by its cover but sadly that does not hold true in the social media realm. Your content is your book and your headline is its cover. Your readers are likely to judge what your content looks like based on how your headline looks like. Your headline must be thought-provoking; something that makes your readers curious to know what exactly is in your blog. Your headline deserves some good brainstorming. Think of interesting, fun and catchy headlines, after all it is going to be the first impression of your blog! No matter how amazing your written content is, if it is not visually appealing, chances are your readers are not going to be very interested in it. People love visually stimulating content; it keeps their attention retained and makes your content look more attractive. We can bet you have, at least once, come across articles or books that have stirred emotions within you. Writing information rich content is good, but if you really want to leave an impact on your readers, you must really connect with them. Infusing humour, happiness or sadness in an information rich content not only gives your reader’s a much needed break from all that information they are processing but also keeps them glued. Try building a story up, add some humour or cite a few examples. Regardless of the subject you are writing on, you can always make your content interesting and invoke emotions within your readers. Let’s face it, reading huge chunks of text is plain boring. No one does that, unless it is their text book and they have to pass a test, of course. 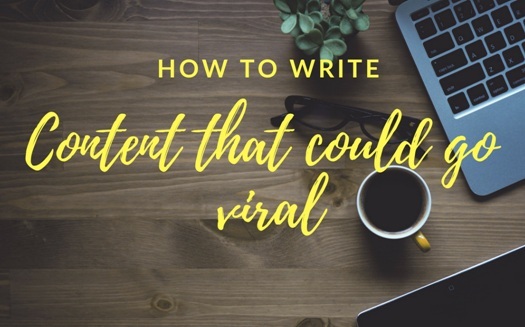 If you want your content to go viral, you must consider all your readers- some of them may read every word of your article while some may only read the sub-headlines on it and skim through. Is that bad news? Not at all. 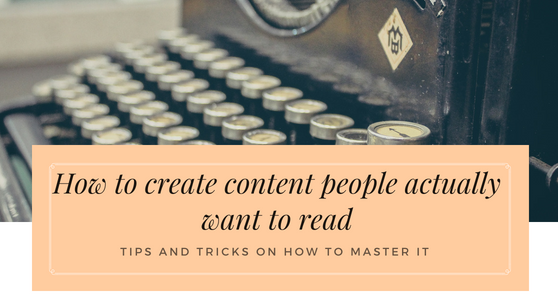 Because regardless of them reading every word of your article or not, if they get the gist of your content by just skimming through and if they like it, there are chances of them sharing it. Get your post out there! Share it with all the relevant social networking platforms. Create multiple entry points into your content by sharing them with major social networks. More importantly, you must share your content within niche communities. This encourages engagement and helps create buzz around your content. Once you have done your bit of sharing, allow your readers to have easy access to sharing your content as well. This calls for making sure your articles have optimal sharing buttons that are easily noticeable by your readers. Fetch yourself brownie points by having these buttons on your content loud and clear! 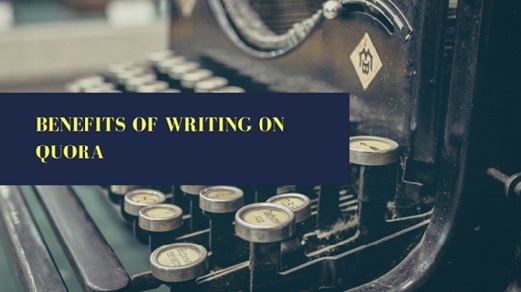 Got any more tips on writing content could go viral? We’d love to hear, let us know!